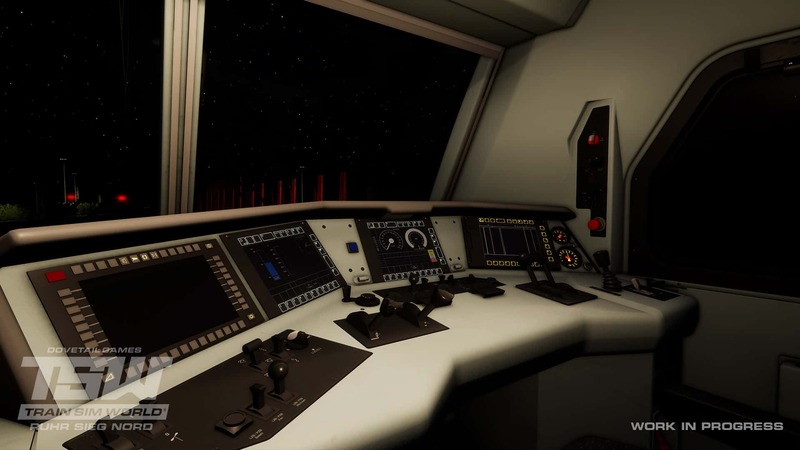 TRAXX, a term which should be familiar to most who keep an interest in modern European railways, is the name of a locomotive family designed and built by Adtranz/Bombardier since 1996. 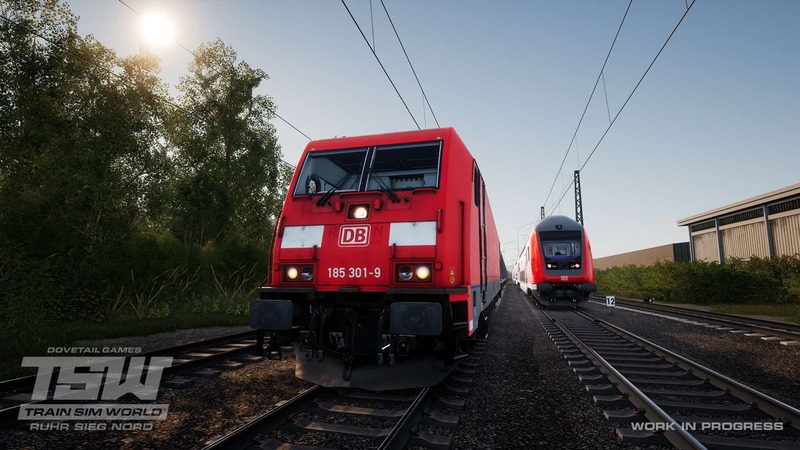 At least 1,800 TRAXX locomotives have been built in that time, a significant number of them for Deutsche Bahn, covering a range of roles and capabilities. 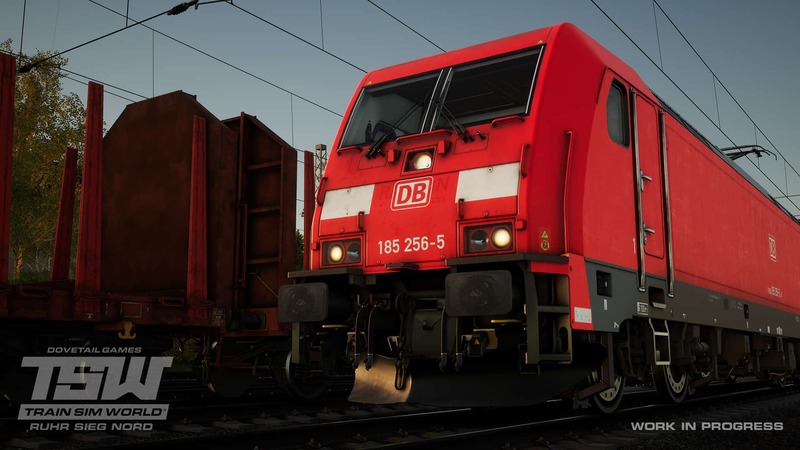 DB placed an order in 1998 for a total of 400 locomotives from Adtranz designed for freight traffic, they were to be used for cross-border traffic and so required dual-voltage equipment. This fleet would be classified as the DB BR 185.2 and was a development of the DB BR 145, also from Adtranz. Interestingly, the name TRAXX didn’t exist at this point, it was introduced by Bombardier in 2003, and the DB BR 185.2s were the first to be officially regarded as part of the family. 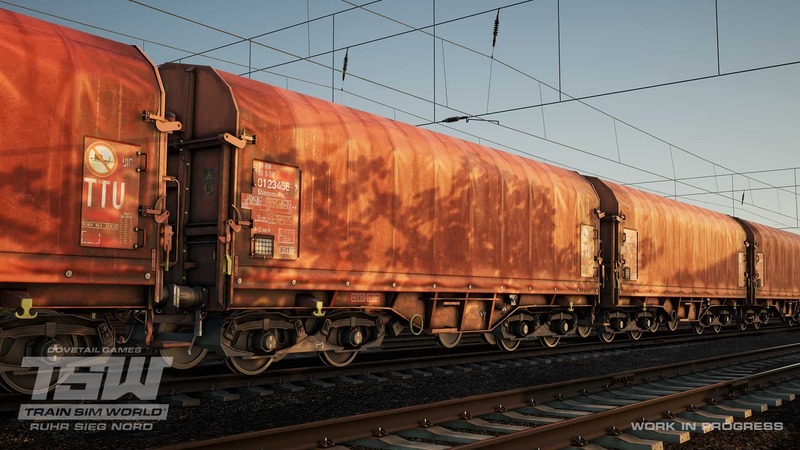 The family name ‘TRAXX’ is an acronym for Transnational Railway Applications with eXtreme fleXibility – ultimately meaning that the family can be suited to any duty, any railway. 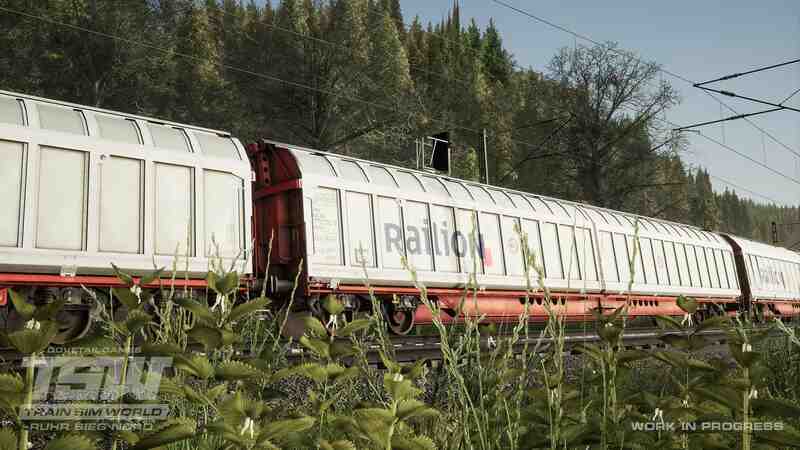 Freight haulage, passenger use, electric, dual-voltage, diesel, dual-mode – if a railway company needed it, Bombardier’s TRAXX could offer it. 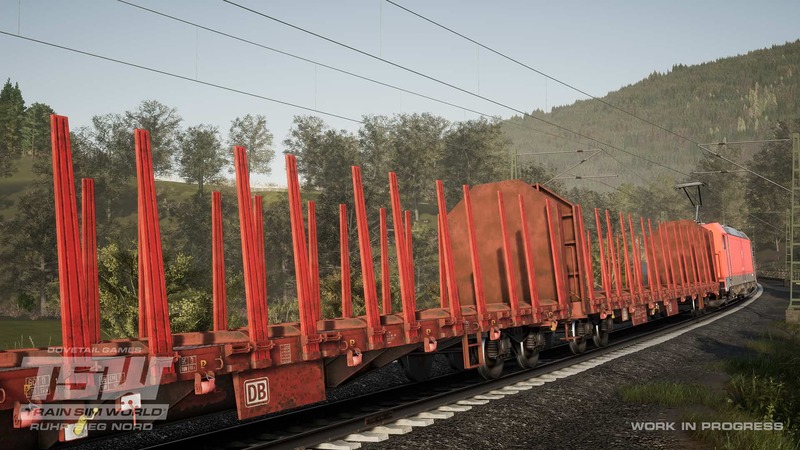 Once in service, DB’s BR 185.2s were put to work hauling freight throughout electrified lines in Germany and beyond – capable of 140 km/h and powerful enough to handle the medium freight market across varying terrain. 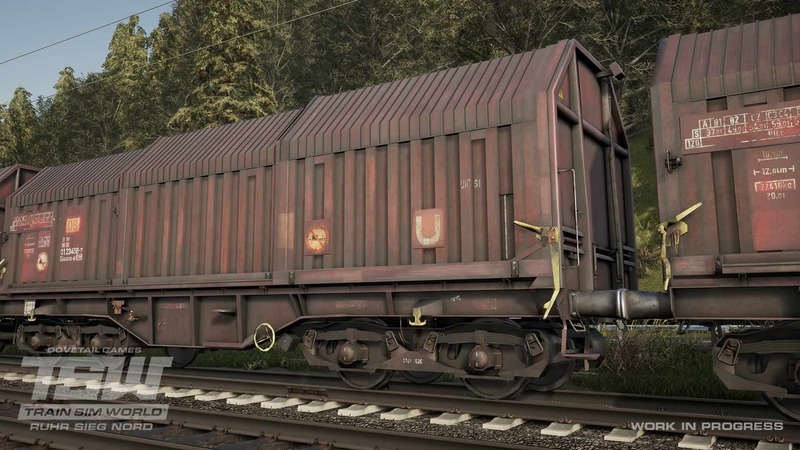 Nestled in valleys, one line in particular, the Ruhr Sieg Railway, sees a significant amount of freight traffic and as a result the DB BR 185.2s have been a regular visitor to the railway’s yards, sidings, and of course the main line itself since their introduction; and in Train Sim World, the DB BR 185.2 will come to authentic life between Hagen and Finnentrop. 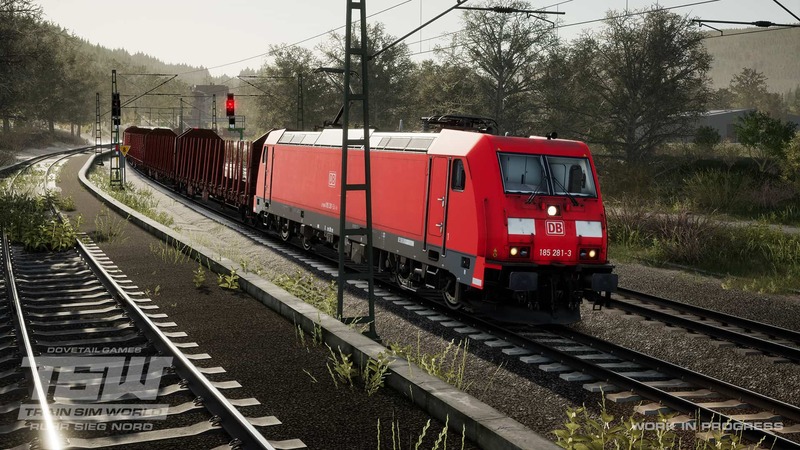 Whether you take on the challenge in the included scenarios, get immersed in the driving action of Service Mode, or choose your favourite spot and watch the daily traffic roll by, the DB BR 185.2 will prove to be essential equipment in Ruhr Sieg Nord, which is coming soon to Train Sim World!